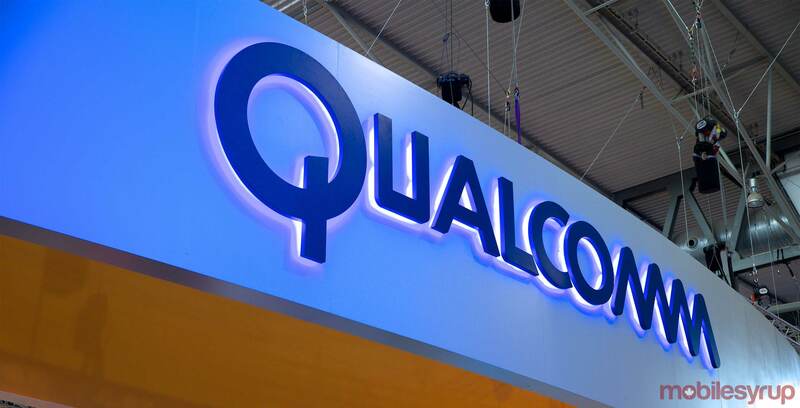 Unsurprisingly, considering Qualcomm seems to work at a rapid pace, reports have emerged indicating that the chipmaker has already started working on the successor to its Snapdragon 835 processor, the Snapdragon 845. This news stems from English-language Korean news website The Investor, which claims that one of the first phones to utilize the new silicon will be the LG G7. This is good news for LG fans given the fact that the G6 features the Snapdragon 821 and not the more recent 835 like Samsung’s Galaxy S8 and S8+. The new chip is tipped to be based on 7-nanometer technology, resulting in a 30 percent better performance than the Snapdragon 835, Qualcomm’s most recent processor. While still unconfirmed, it makes sense that Qualcomm is already working on its next-generation processor technology and that LG would want to be onboard with it from the start, especially given the S8’s main advantage over the G6 is the Snapdragon 835. Citing the same sources, The Investor says that the Galaxy S9 will also feature the Snapdragon 845. Late last week a new patent filed by LG appeared online, giving us a look at what the manufacture’s next-generation G7 could look like.